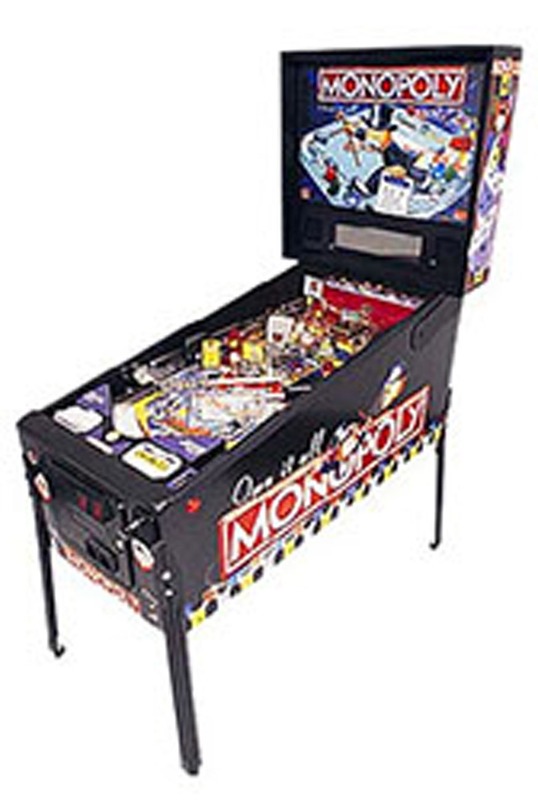 Our MONOPOLY® Pinball Machine rental is always a great addition to your Monterey Bay Area arcade game / video game rental. The goal of the Monopoly Pinball Machine rental is to move your piece around the game board, collect properties, and lock balls. When you pass GO, multi-ball will start and you can become the millionaire you’ve always dreamed of being! 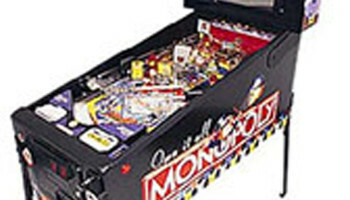 Two iconic games in one, what isn’t there to love about the Monopoly Pinball Machine! Remember or bring back the pinball memories from your childhood. Space requirements: Monopoly pinball game rental must be on level ground.